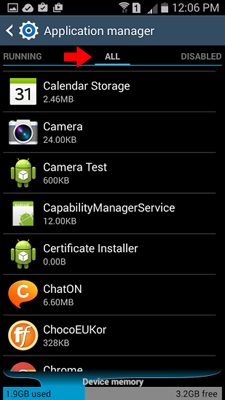 Having too many apps installed on your Android could use up your device memory and CPU resources. Some apps that you rarely use, but they may be running in the background and using your Android device resources. 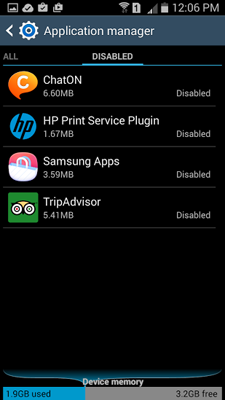 It will be useful to disable these apps from occupying your device resources. 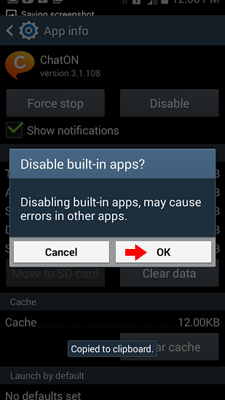 The following methods will be applicable to most apps, however some apps may be difficult to be disabled, especially the preinstalled apps that come along with your Android device. Step 2. 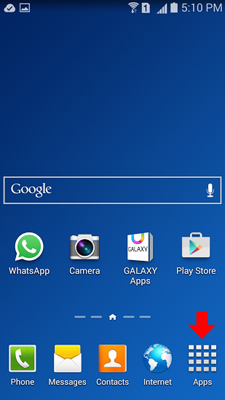 Look for the Settings icon and tap on it. 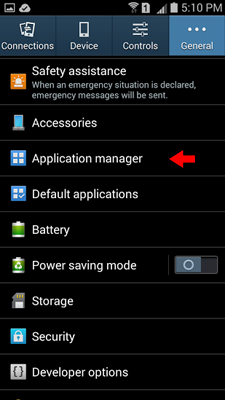 Step 4: Slide to All under the Application Manager. Tap on the app that you would like to disable. Step 5. The selected app info will be displayed. Tap on the disable button. Step 6. A confirmation message to disable the app will be prompt. Tap on OK button. 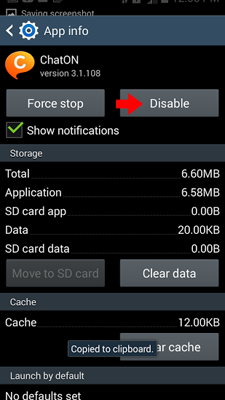 Step 7: The selected app will now be disabled. 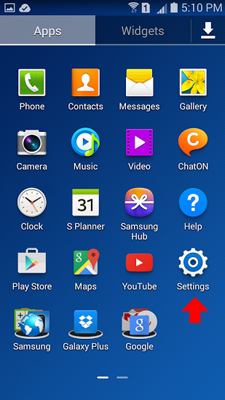 You may slide it over to the Disabled to see the list of currently disabled apps on your Android device.